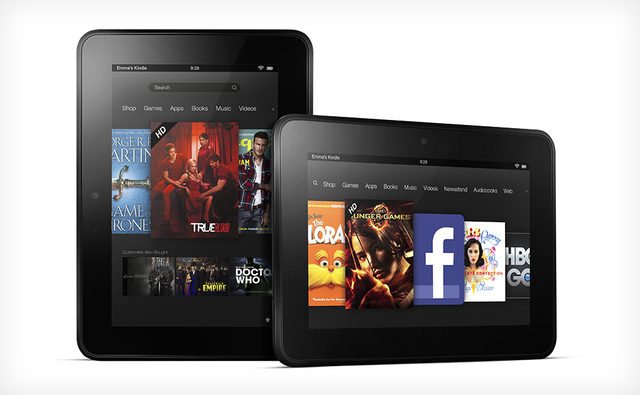 Yesterday, we told you that Amazon's newest Kindles are shipping with locked bootloaders. We mentioned that this probably wouldn't prevent the devices from being rooted, as a method was already in the works. That method has now been confirmed, and root for the Kindle Fire HD is go! This is confirmed to work on the Fire HD 7, but should work on all new variants that are based on ICS. First off, this exploit is actually based one that was found on the Transformer Prime in ICS by sparkym3, so full credit goes to him. After you download the file, extract the contents and pull SU from /system/bin/ and SuperUser.apk from /system/app/ and put them in the directory you'll be working from. After that, you should have root access. Congratulations! If you happen to hit any snags along the way, head over to this support thread on RootzWiki.